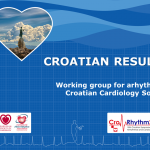 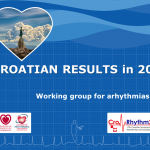 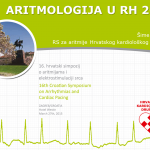 It is my pleasure to invite you to the ”Clinical cardiac electrophysiology and interventional treatment of tachyarrhythmias” course to be held in Zagreb from 26-28th April 2018. 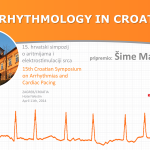 The goal of the program is to cover current topics in cardiac electrophysiology with lectures, case based discussions and workshops. 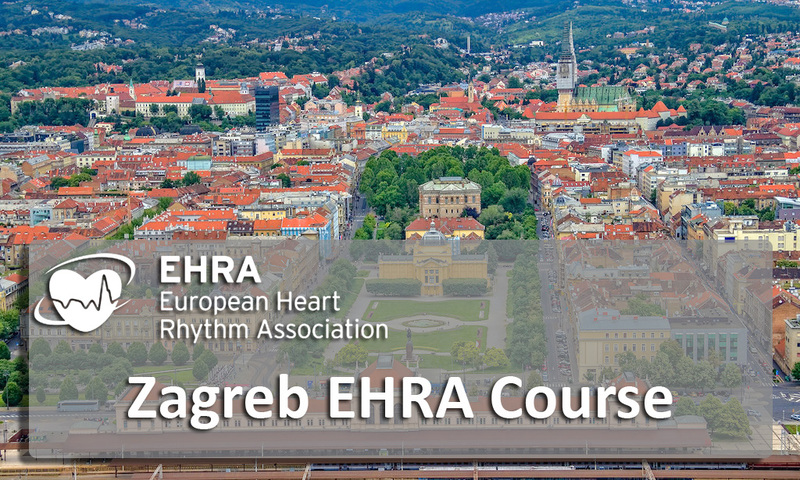 The tarteg audience are cardiologists and fellows who have not yet completed their training in invasive cardiac electrophysiology and those who plan to take the EHRA EP exam in the future.